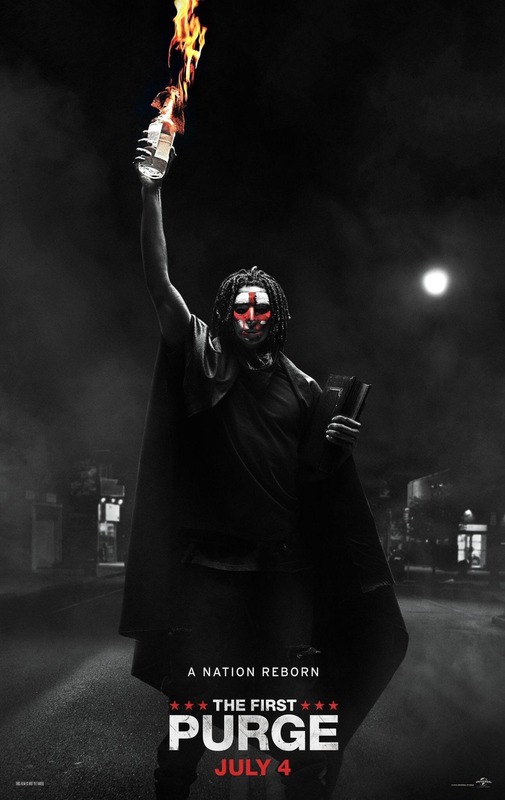 The First Purge DVD and Blu-ray release date was set for October 2, 2018 and available on Digital HD from Amazon Video and iTunes on September 18, 2018. During a country's first purge, any level of crime (including murder) is legal for 12 hours. Because all emergency services are also suspended, the citizens must keep themselves connected and protected during a night of sheer terror and uncertainty. Isaiah and his sister work as activists who are trying to keep everything under control while promoting peace, but are finding it increasingly difficult to promote their agenda when not even the government agrees. As the night goes on the crimes become more intense, frequent, and leave the activist group more unsure about the future of their country.